Lululemon has officially opened their newest concept store. The Local, the brand’s first Canadian store focusing strictly on men’s apparel, has opened in downtown Toronto. 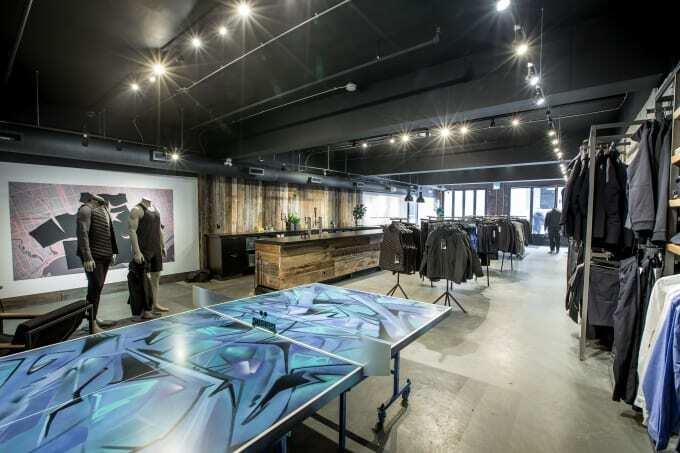 The 2,200 square foot concept store is a community focused space offering up Lululemon’s performance menswear in an environment where guys can also hang out. Seriously. The slick spot features an in-house coffee bar, a top of the line sound system and dressing rooms with dark wood finishings for only the most manly, brolic try-ons. 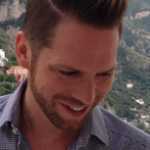 After Lululemon poached their current creative director Lee Holman from Nike in 2015, the Vancouver-based athleticwear company revealed their hopes to double their revenue to a full $4 billion by 2020, with menswear being a key piece of the strategy. While Lululemon has been designing men’s product since day one, it’s become a much larger focus over the past few years. Back in 2015, the company said they saw men’s sales increase on an average of 20% each quarter. 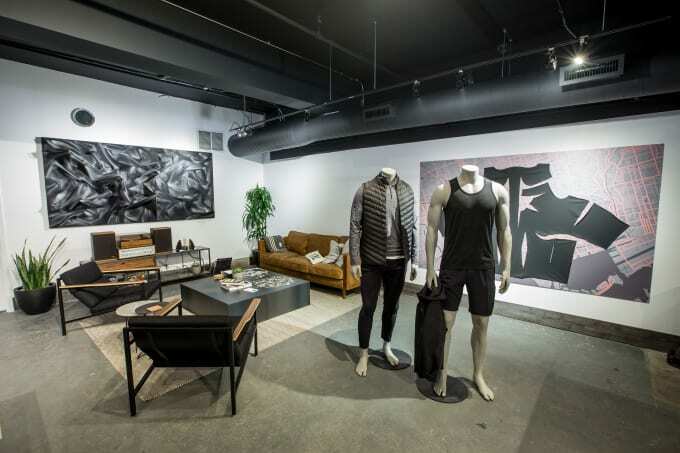 Lululemon’s first men’s only store, The Joinery, opened south of the border back in 2014 in NYC allowing guys to customize their workout gear on site. Lululemon&apos;s first Canadian store definitely follows suit. The hyper-local Ossington shop offers that same personalized experience with the brand&apos;s sought-after run and yoga gear. Lululemon’s The Local is open now at 96 Ossington Avenue in downtown Toronto. Stay tuned for upcoming community programs.